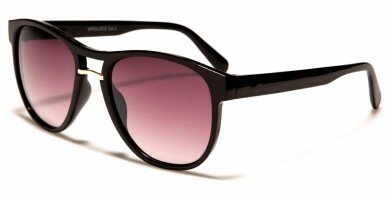 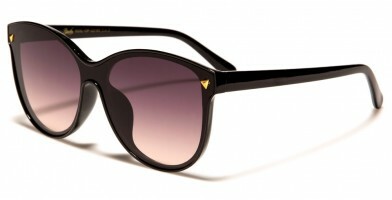 Around for decades and popular with movie stars, these classic women's sunglasses are simply iconic. Olympic Eyewear features the latest wholesale sunglasses, and this easy-to-search website makes it simple for retailers to order the latest trendy designs. 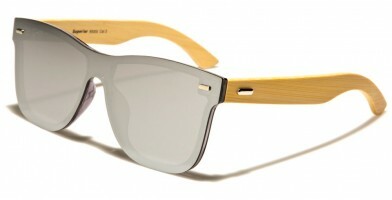 Material types include metal, plastic and eco-friendly wood. 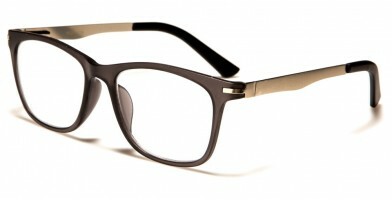 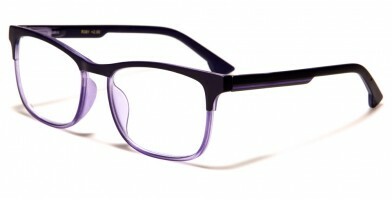 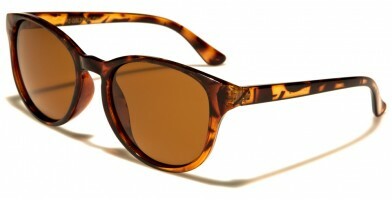 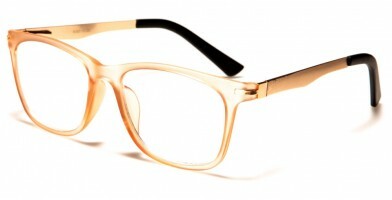 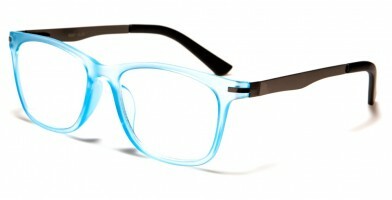 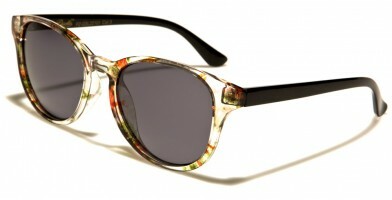 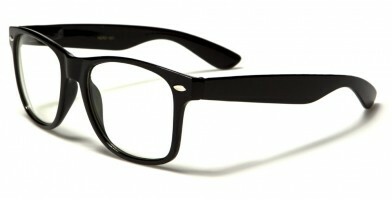 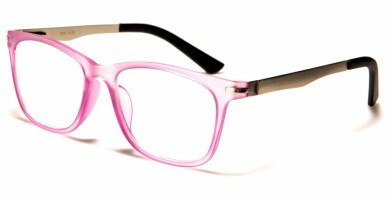 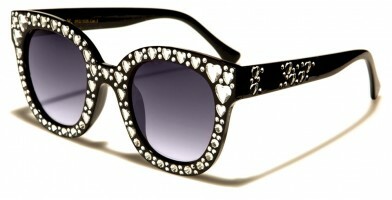 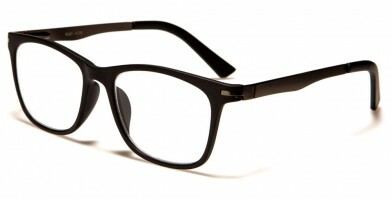 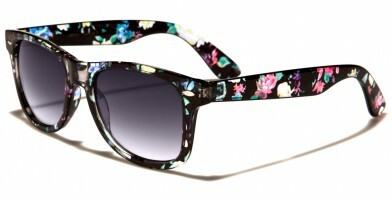 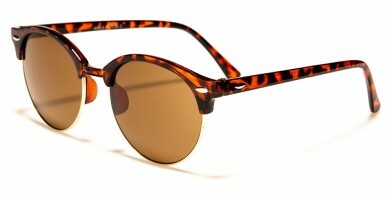 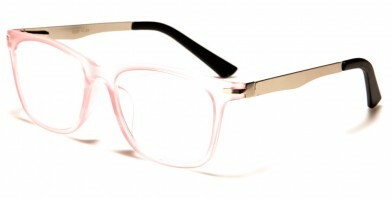 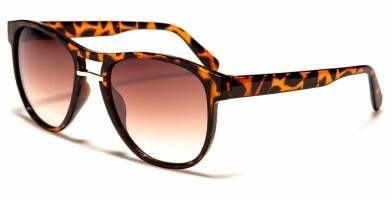 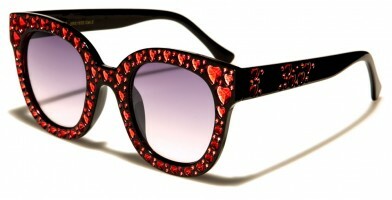 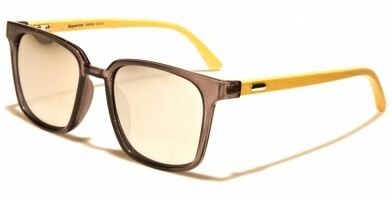 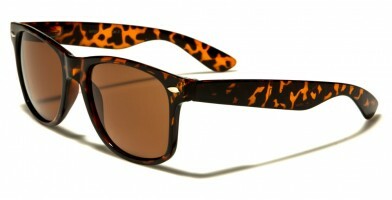 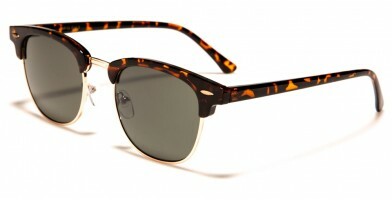 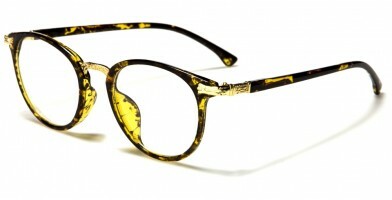 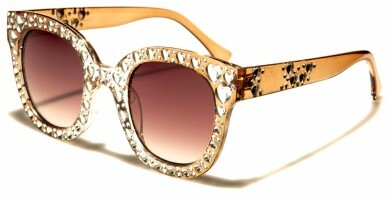 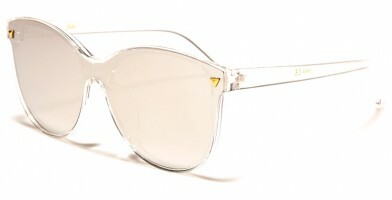 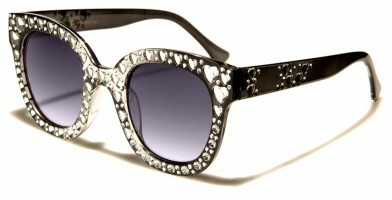 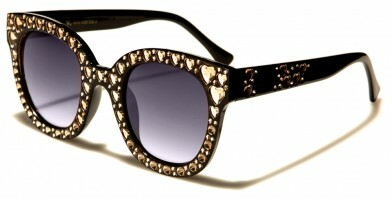 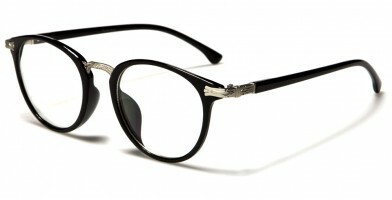 Features include animal prints, clear or mirrored lenses, rhinestones, as well as novelty and vintage attributes. 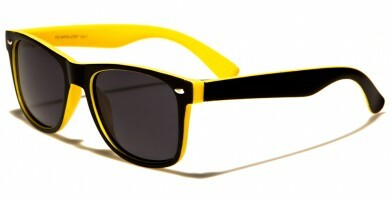 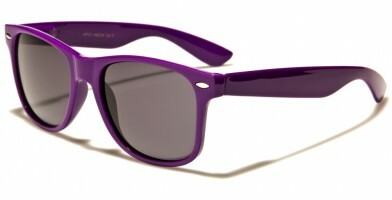 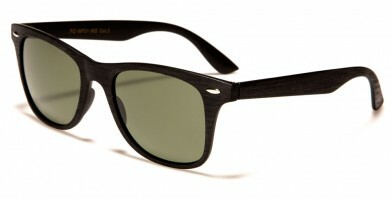 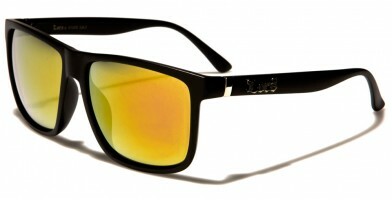 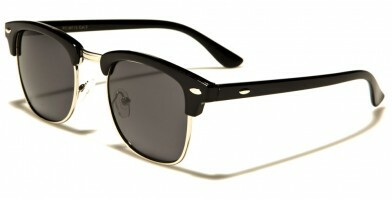 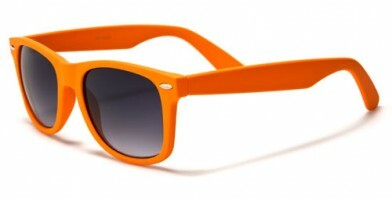 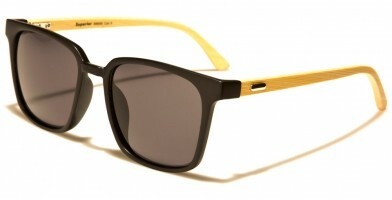 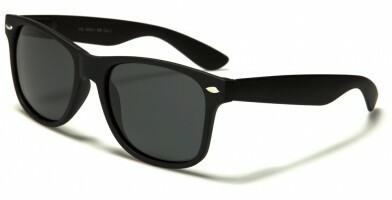 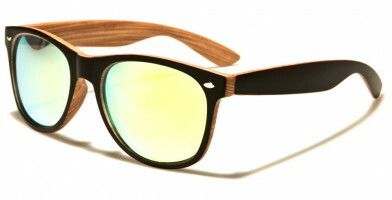 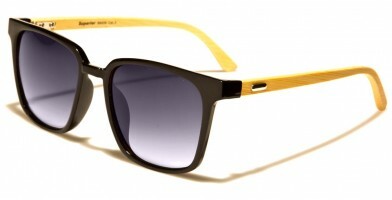 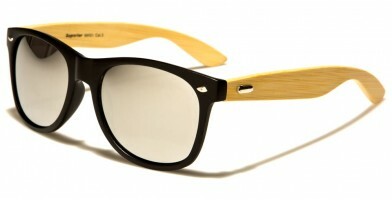 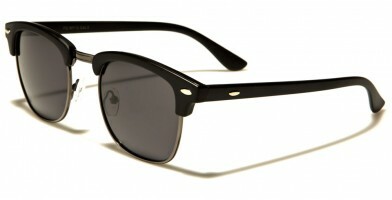 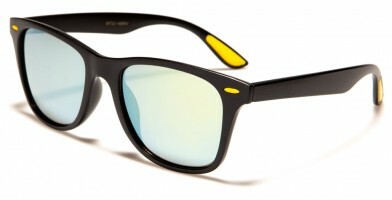 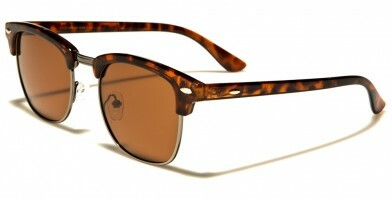 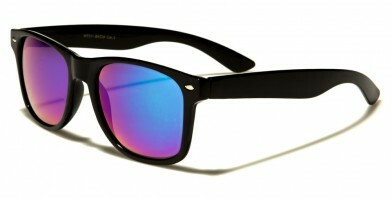 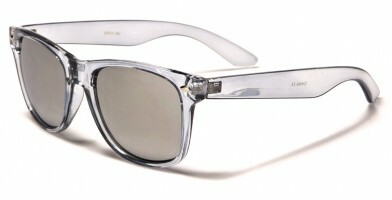 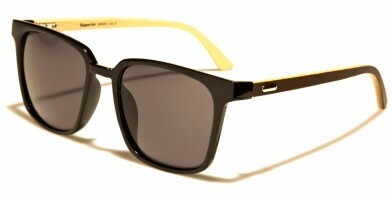 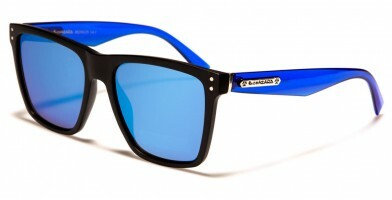 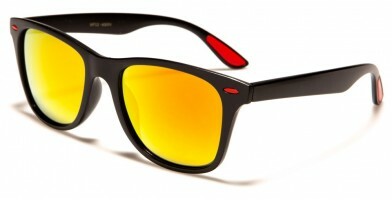 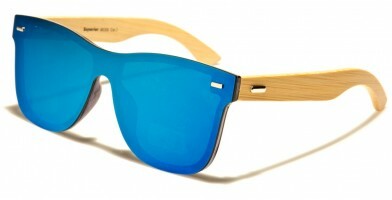 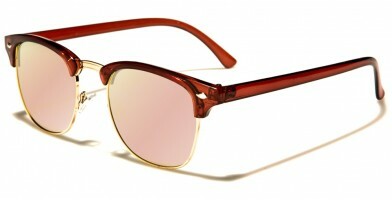 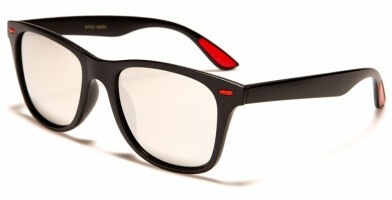 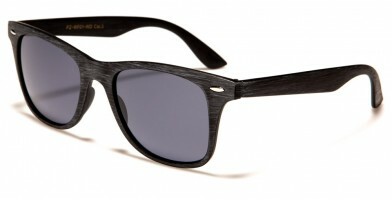 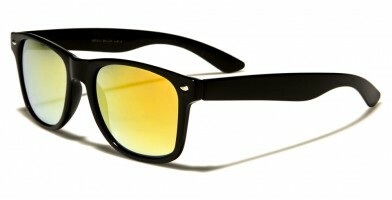 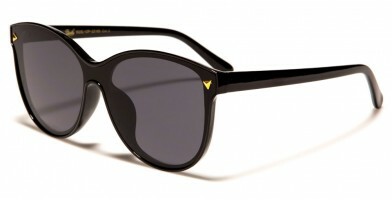 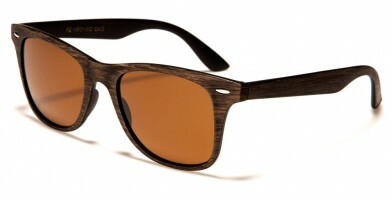 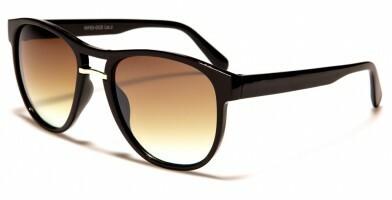 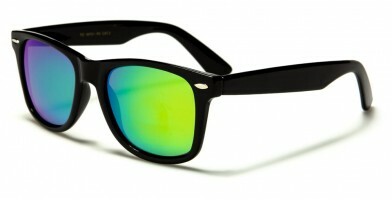 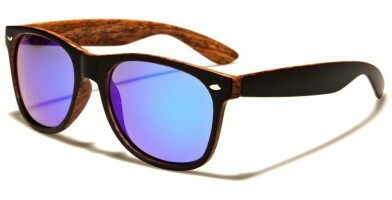 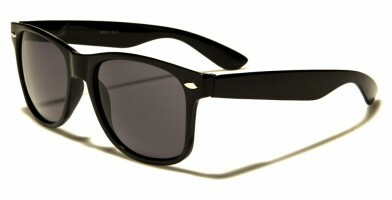 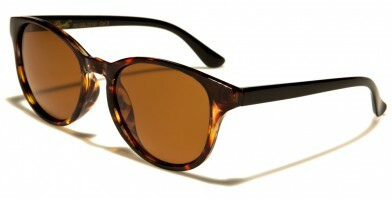 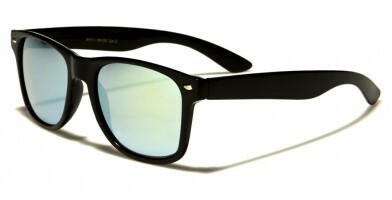 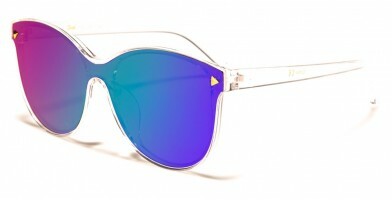 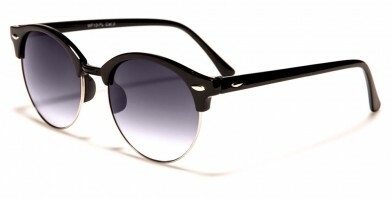 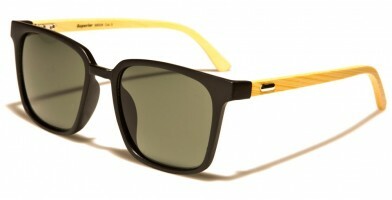 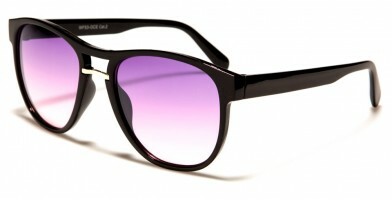 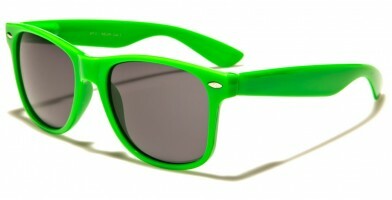 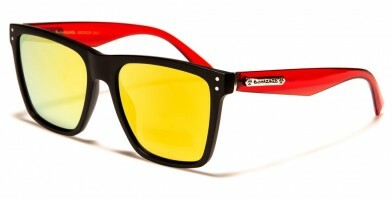 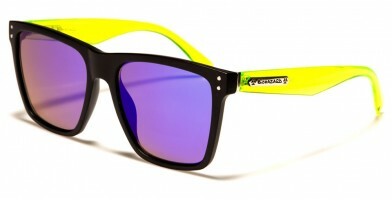 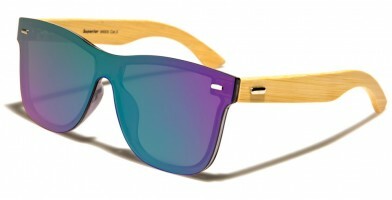 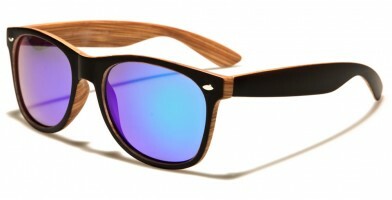 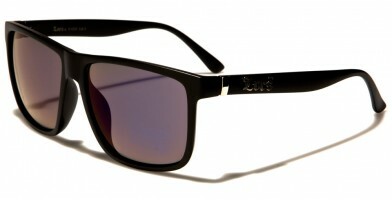 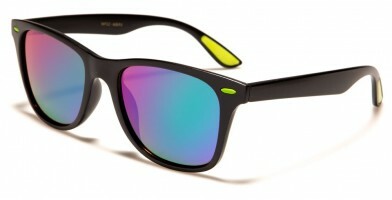 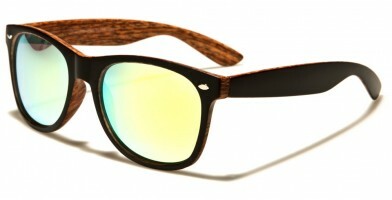 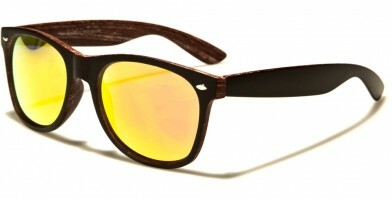 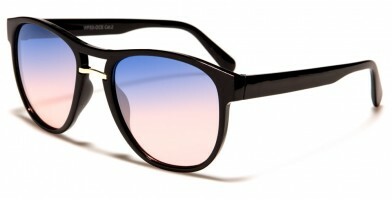 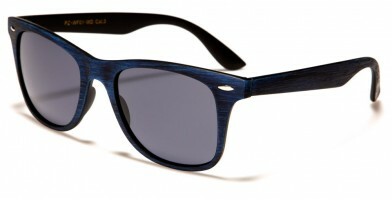 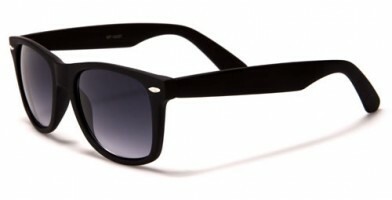 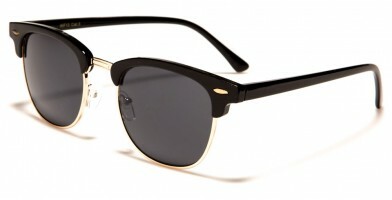 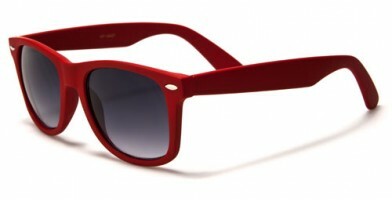 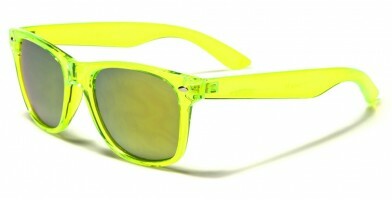 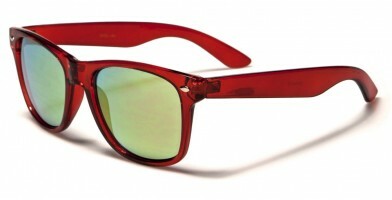 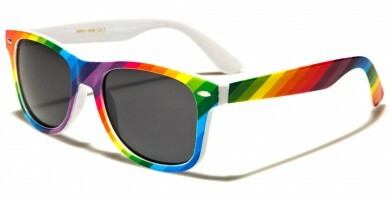 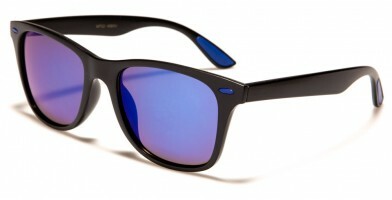 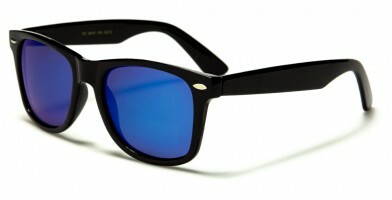 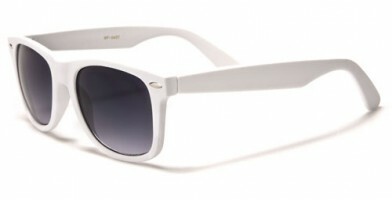 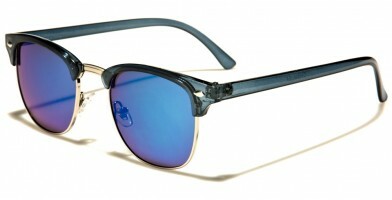 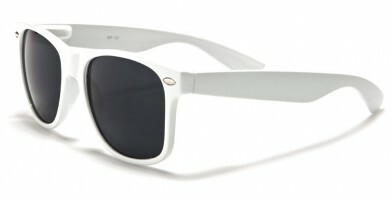 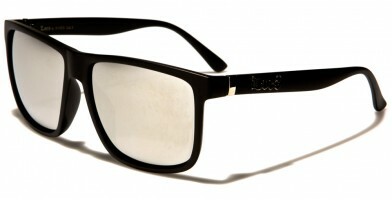 No retail sunglasses shop should ever be without a pair of iconic retro sunglasses. 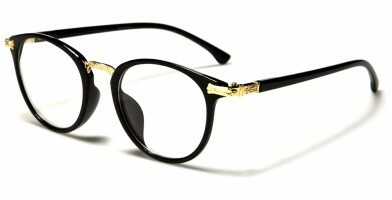 Today, these timeless glasses are available in a wide variety of colors and designs, which makes them highly popular among customers.